With the weather becoming increasingly intense, inconsistent, and unpredictable, maintaining a comfortable temperature in your home has become an expensive and draining feat. 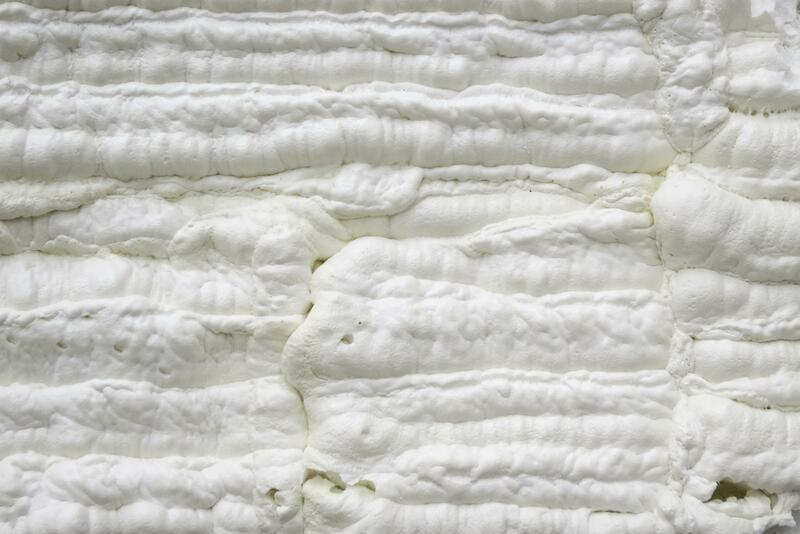 A new insulation method is becoming increasingly popular among homeowners; spray foam insulation. Spray foam insulation, or spray polyurethane foam (SPF), is a spray-applied plastic used to insulate buildings and fill cracks and gaps. Why is Spray Foam Insulation Becoming so Popular? Spray foam insulation is quickly gaining popularity and increasing in demand amongst consumers. • Uses less energy - This is a huge point, especially in today's economy because it can save you money on your energy bills since it prevents hot and cold air infiltration from outside. • Environmentally Friendly - Unlike traditional insulation, made from fiberglass or cellulose, spray foam insulation does not break down over time or release harmful contaminants into your home or the environment. • Versatility - Since the SPF is a spray-applied product, it can be applied to any place necessary, from hard-to-reach places to complicated structures. • Stability - By applying SPF to your weakened foundations or filling cracks and gaps, you will strengthen your building, reducing your home repairs. • Healthy - Spray foam insulation also prevents allergens and moisture from entering your home. This can save you from illness and moisture driven bug infestation. What Does Georgia's Agriculture Commissioner Have to Say About Spray Foam Insulation? Gary Black, Georgia's Agriculture Commissioner, and the Georgia Department of Agriculture's Structural Pest Division are urging those interested in spray foam insulation to check with their pest control company before making any final decisions. Black said, "When [SPF] is applied properly, [it] can provide many energy benefits, but it is imperative for homeowners to check their pest control contracts to ensure they are thoroughly covered." 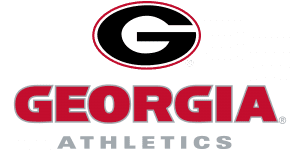 Learn more about Georgia's agriculture commissioner's stance on foam spray insulations impact on pest control companies. How is Spray Foam Insulation Affecting Pest Control Companies? 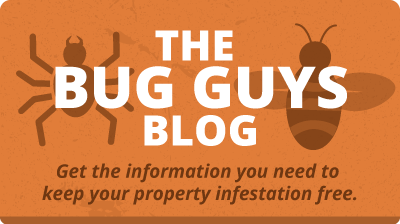 You might be questioning how insulation and pest control are related. The answer lies in the category of pest inspection. Pest inspection is almost always one of the first steps that any pest control company will take before providing any service to your home. 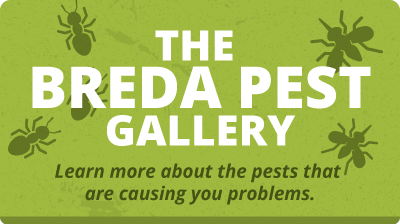 It is very important to identify what pest is causing what problems, their location, and their origin, in order to find the appropriate way to treat the problem. This spray foam insulation is causing a severe problem in Georgia because it hides termite damage and activity. Since Georgia is in the middle of the termite belt, almost every Georgia home will experience a termite problem at some point in its existence, so covering up signs of termite damage or activity can lead to expensive repairs and detrimental structure damage. Dr. Kristine Braman, head of the Entomology Department at the University of Georgia, said, "Spray foam insulation may be applied to the inside of crawlspaces as an alternative to traditional insulation, but unfortunately, it may also inadvertently hide termite damage and/or the presence of living termites. This could result in voiding existing termite control contracts or possibly preventing a company from providing future coverage." It is important to communicate with your pest control company and do everything you can to not impede on their inspection. We encourage you to call your pest control company or termite treatment company before you have spray foam insulation installed, to verify that you are not voiding or infringing upon your termite warranty or contract. 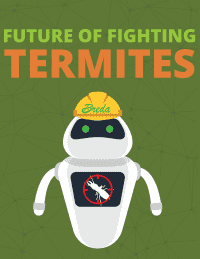 For more information about the termites, and the best way of eliminating them from your home and property, check out our latest free guide, The Future of Fighting Termites. 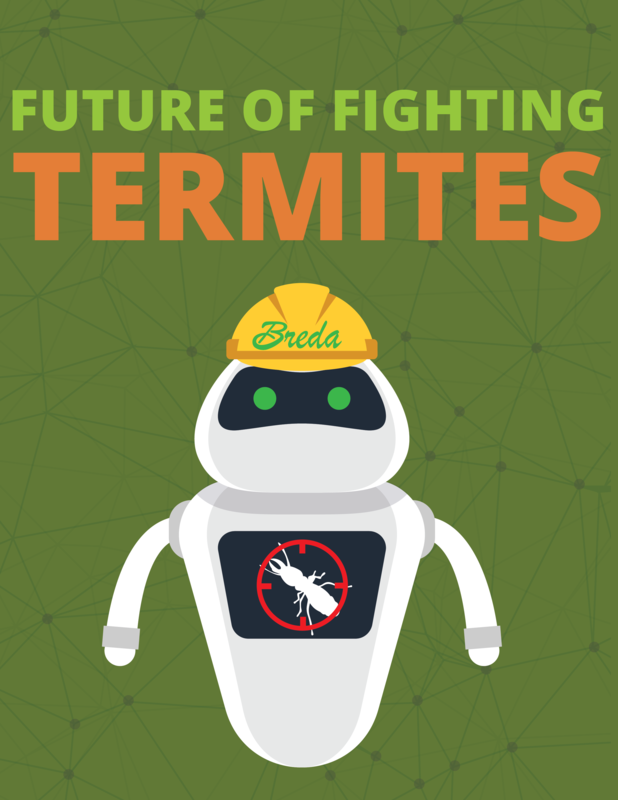 Breda Pest Management is the only pest management company in the state of Georgia that offers the most effective and efficient termite treatment, Termidor HPII. For more information, to schedule a service, or to request a free consultation, contact us at (770) 466-6700.